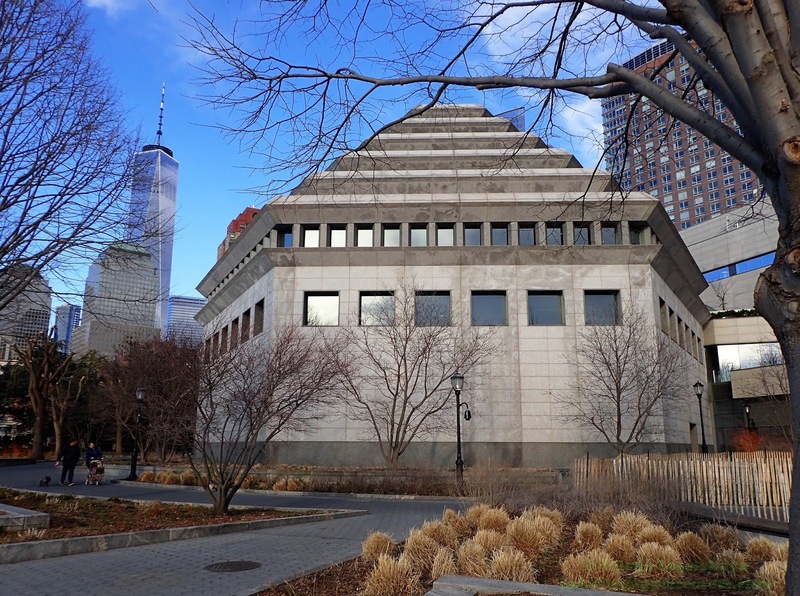 New York: Picture of the Day : Museum of Jewish Heritage, estableshed in ‎1997, a living memorial to the Holocaust. By providing the story of the Holocaust through the experiences of those who lived and died, the museum serves as a memorial and tribute to their heritage, and a lesson to be learned. Museum of Jewish Heritage, estableshed in ‎1997, a living memorial to the Holocaust. By providing the story of the Holocaust through the experiences of those who lived and died, the museum serves as a memorial and tribute to their heritage, and a lesson to be learned.